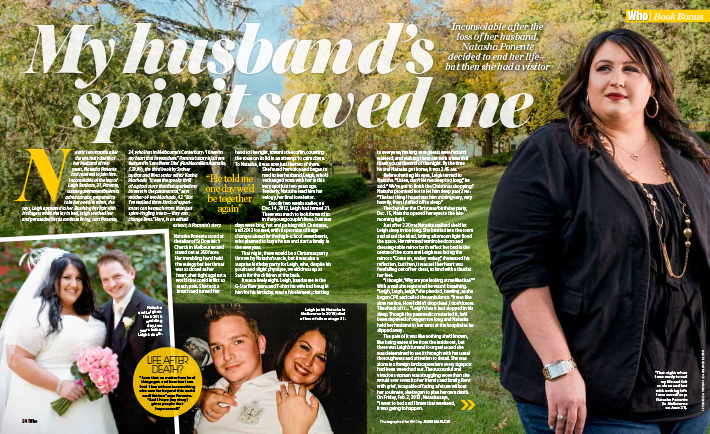 ‘My husband’s spirit saved me’. 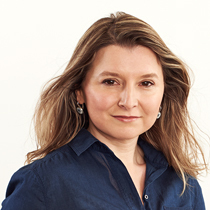 The story of Natasha and Leigh’s eternal love. 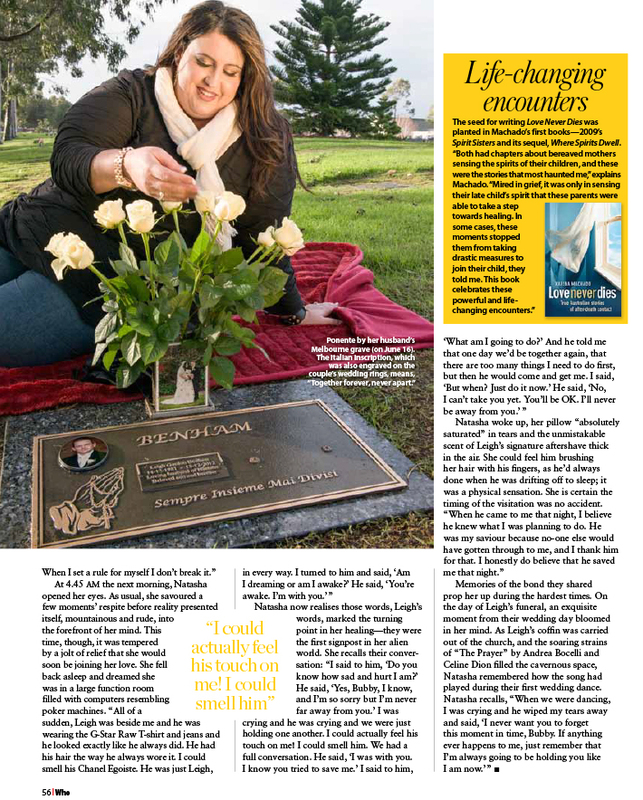 An extract from Love Never Dies published in Who magazine.